Eagles Wing USCCA Concealed Carry Course — Eagle's Wing Security Consulting, LLC. 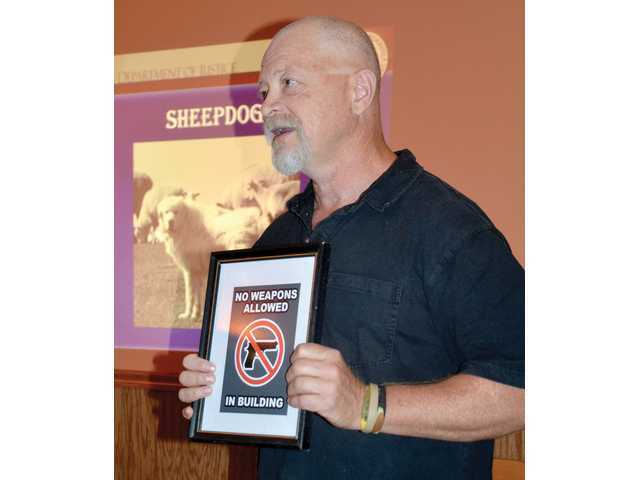 Order off the menu and settle in for a fast four hour course on the legal, moral and practical aspects of being a legally armed citizen. learn to be safe in your home, when traveling and around your kids. Learn when to avoid and when to engage, and how to interact with police to defend yourself in the legal battle that will follow a defensive firearm incident. The value of a good attorney and being responsibly insured. Counts as required training for a Wisconsin permit, recognised in 31 states. Cost per individual is $65, and cost per married couple is $100.